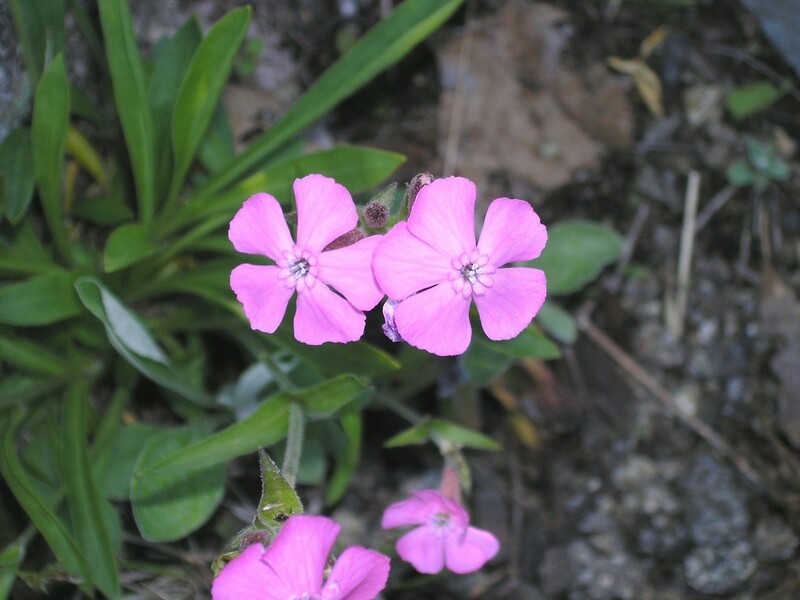 Wild campion is a cushion-forming plant with pink flowers, native to eastern and northeastern North America. It inhabits deciduous woodlands, grassy banks, clearings and roadsides. 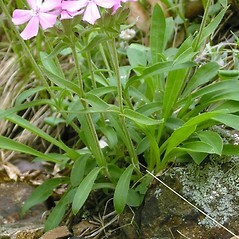 Silene caroliniana Walt. var. pensylvanica (Michx.) Fern. 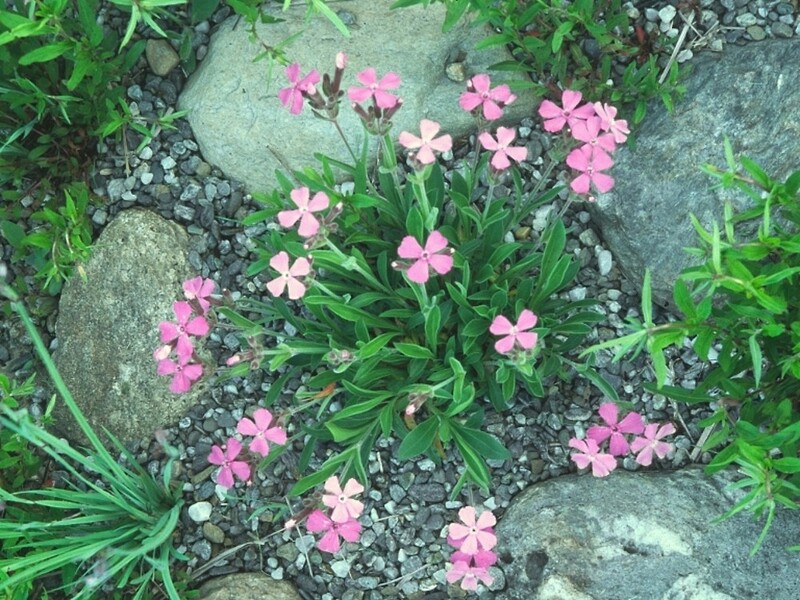 Our subspecies is Silene caroliniana Walt. ssp. pensylvanica (Michx.) Clausen. 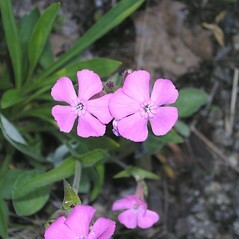 wild campion. 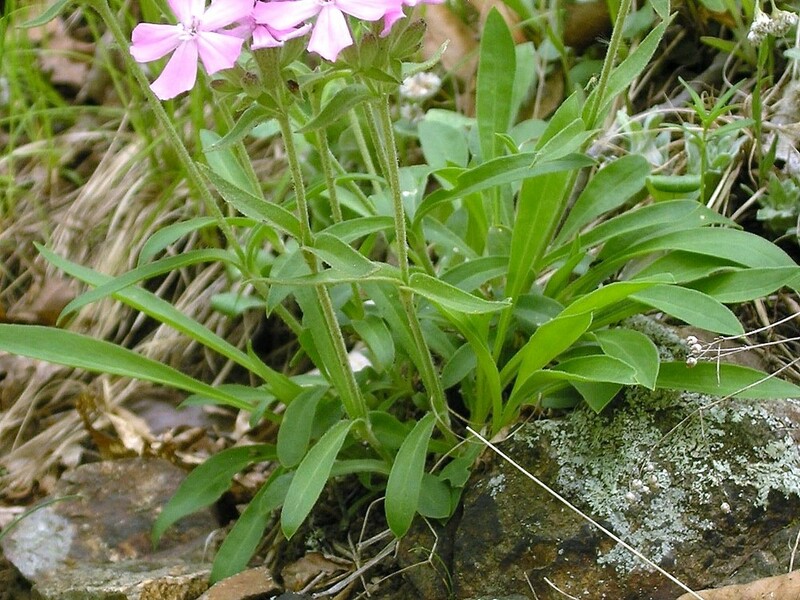 Silene caroliniana Walt. var. pensylvanica (Michx.) Fern. 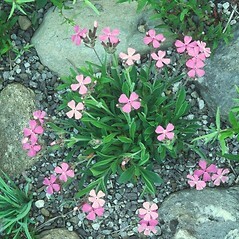 ; S. pensylvanica Michx. • CT, MA, NH, RI. Deciduous woodlands, roadsides, grassy banks, clearings.